DIES: Gavin Ramdial...death could have been avoided. The North West Regional Health Authority has launched an investigation into allegations that staff at the St James Hospital did not put a patient on a stretcher on Tuesday night because of his weight. 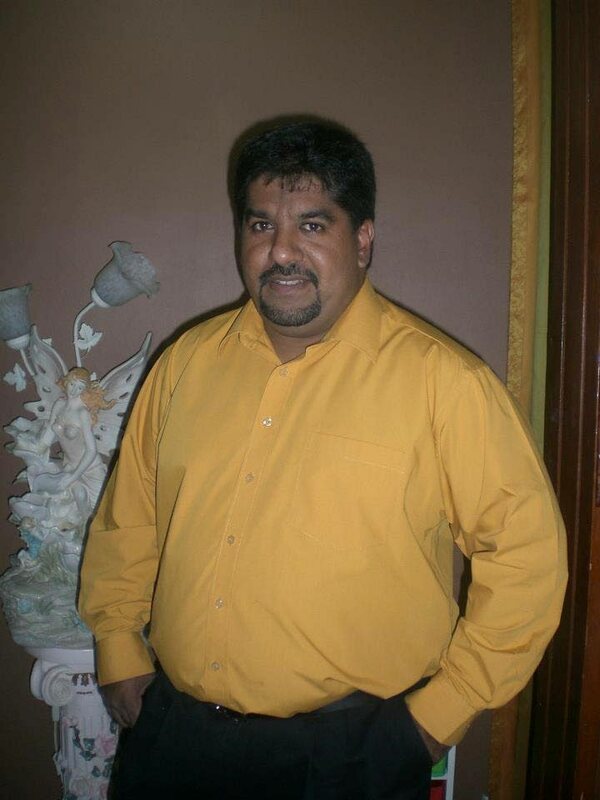 The patient, businessman Gavin Ramdial, died in his car without being attended to. Yesterday chairman of the North West Regional Health Authority Wendy Ali told Newsday the NWRHA is aware of the allegation and an investigation has been launched. She said when she is apprised of all the facts, more will be said. Relatives of Ramdial were yesterday contemplating seeking legal redress. around 8 pm when he reportedly had a seizure or heart attack. He crashed into three cars and was found slumped in the driver’s seat. Police from the St James station took Ramdial to the St James Infirmary, but some staff there reportedly quarrelled over Ramdial’s size, describing him as grossly overweight, and as a result Ramdial was not put on a stretcher and taken for immediate medical treatment. Unconfirmed reports also claimed there was no doctor on duty to attend to Ramdial. He was later pronounced dead by a doctor who was called to the police car where Ramdial lay dead. Yesterday a relative described Ramdial’s death as something which could have been avoided, and said what happened was an indication of how callous the society has become. Ramdial worked for several years as a cameraman at AVM’s Channel 4 under the late Dale Kolasingh. Reply to "Man dies in car at hospital"